Nearly 80 planners, architects, developers, designers and artists from the region, as well as architecture students from UW and WSU, gathered together to bring their visions together in reimagining Bellevue’s downtown. What a treat to participate in The Grand Connection Charrette (April 9, 2016). The INVITATION: The Grand Connection begins at the waterfront of Lake Washington at Meydenbauer Bay Park, extending through Bellevue’s dynamic downtown and ultimately connecting with the regional Eastside Rail Corridor in the Wilburton commercial area. 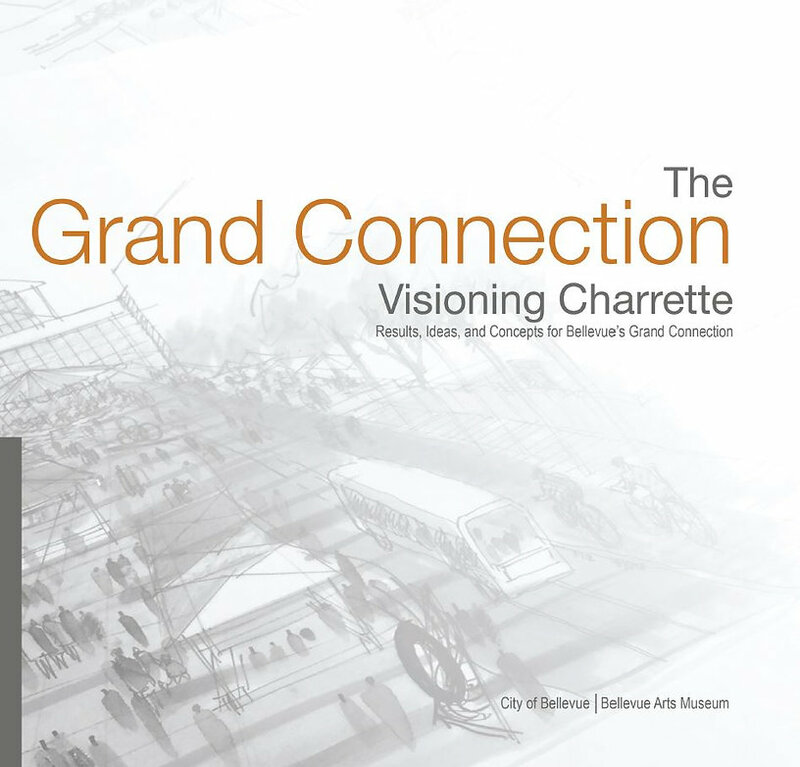 The charrette presents the opportunity to envision the future of the Grand Connection, complimenting existing and potential uses. Ultimately the Grand Connection will define the experience of downtown Bellevue and influence the land use patterns of the Wilburton neighborhood by improving connectivity and creating a landmark piece of infrastructure. Your ingenuity and experience will allow the City of Bellevue and Bellevue Arts Museum to explore new ideas in placemaking that will make Bellevue a more walkable and vibrant city. The DTP Collaborative was the name we chose for our team. DTP refers to the DownTown Park…and is the acronym the city uses for the park. Our full proposal can be found on the Bellevue Grand Connection website: DTP Collaborative. 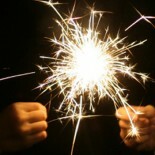 You can order the complete Grand Connection Visioning Charrette Book online. This entry was posted on September 25, 2016 by Genevieve Tremblay in collaboration, interdisciplinary, public engagement and tagged architecture, collaboration, community planning, design, design charrette, placemaking, public engagement, urban planning.